When I began studying the Bible I was in college. I had a great mentor who had shown me how to read the Bible, but in college I began to buy Bible study materials to study the Bible (not just read it). I didn’t know where to start and I didn’t have the perfect solution for how to even do it “right.” I remember getting up a half hour earlier than I needed to, just so I could study God’s word. I have notebooks and written-in devotionals down in my basement’s closet from those years. Nothing was perfect. I still floundered and I didn’t really know what I was doing, but I just did then next best thing. I remember going through Cynthia Heald’s studies and then a few of Elizabeth George’s studies. Beth Moore and others came later, but over the years my favorite type of Bible studies have been the one’s I’ve done on my own. 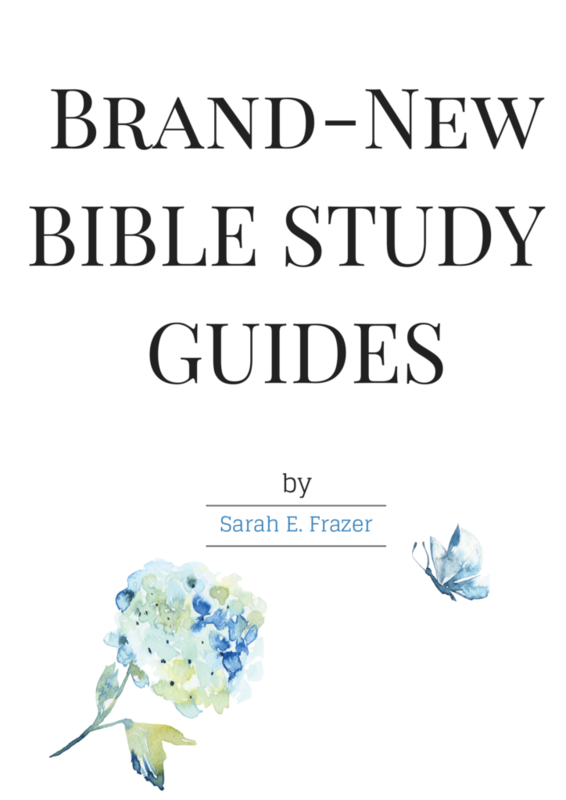 Next week I hope to share with you some great tips for what to look for in a Bible study – there are different types and depending on what you hope to gain, you might want to check out different ones. When I’ve had a plan it has always worked better. Many emails have come into my inbox for people who are struggling on a budget but would like good quality Bible studies. 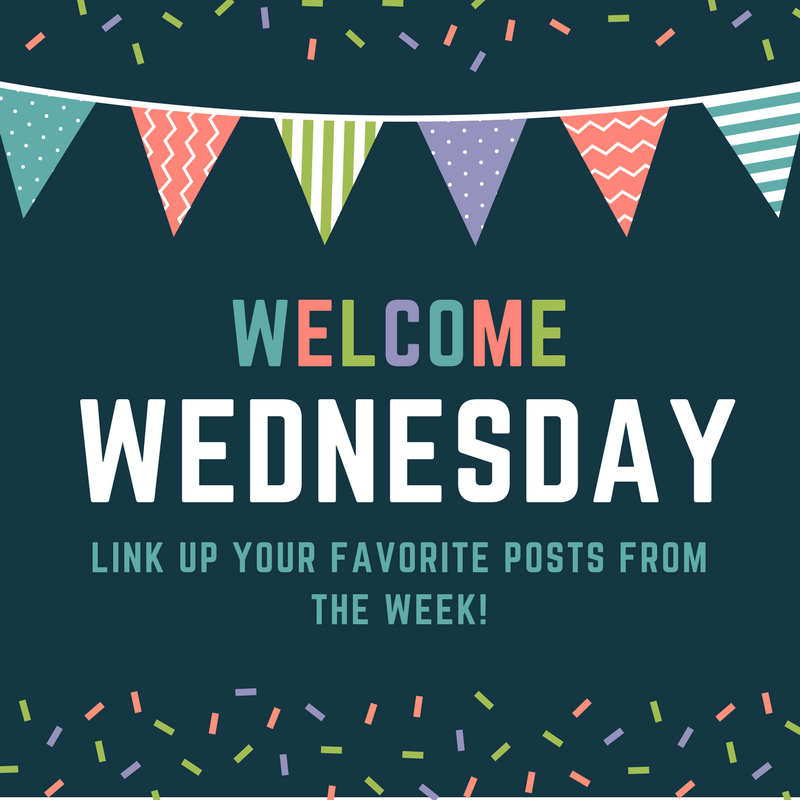 So I’ve heard you and created something just for you! 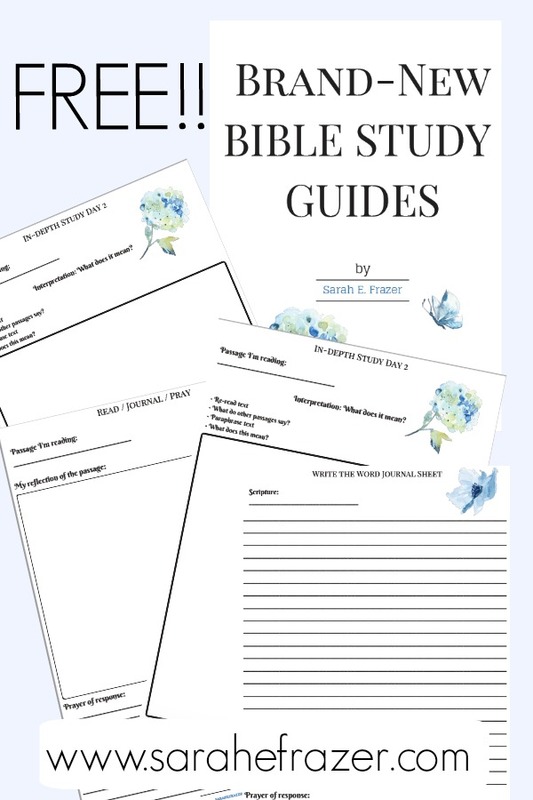 Below you’ll see some brand new Bible study worksheets you can use with ANY verses in the Bible. I wanted to create something that would be for both beginners and for experienced women. I hope these encourage your heart! Download your copy of the New Bible Study Worksheets by clicking HERE.